If you know someone who is struggling to do everyday tasks like taking a bath, getting upstairs, making a cup of tea or stepping down from the doorstep the St John Trusted First Assessors can help. Three members of St John HealthCare staff have recently become qualified as Trusted First Assessors. The qualification gives Assessors the skills and knowledge to help islanders make adjustments around the home to give them the freedom and confidence to enjoy their homes safely again. St John HealthCare is now offering free assessments from friendly and trusted staff, who can visit people in both residential homes and private residences to help identify issues or hazards and find solutions to everyday problems, such as bathing, walking upstairs or getting in and out of bed. The Trusted First Assessors scheme is a national concept recognised by the States of Guernsey, the NHS and UK Quality Care Commission. The two day course which took place in the UK was run by the Disabled Living Foundation and attended by representatives from local authorities, health trusts and private care providers. In many cases simple adjustments can be recommended which can reduce risks and remove barriers making home-life simpler and safer. Assessors can also provide free advice on practical changes as well as mobility equipment suitable for an individual’s needs. The assessments are carried out in the best interest of the client, taking into account health and mobility issues, aspirations and any potential risks. Options can be discussed in conjunction with carers, family members or other care partners. In some cases it may be appropriate to develop a multi-agency approach. 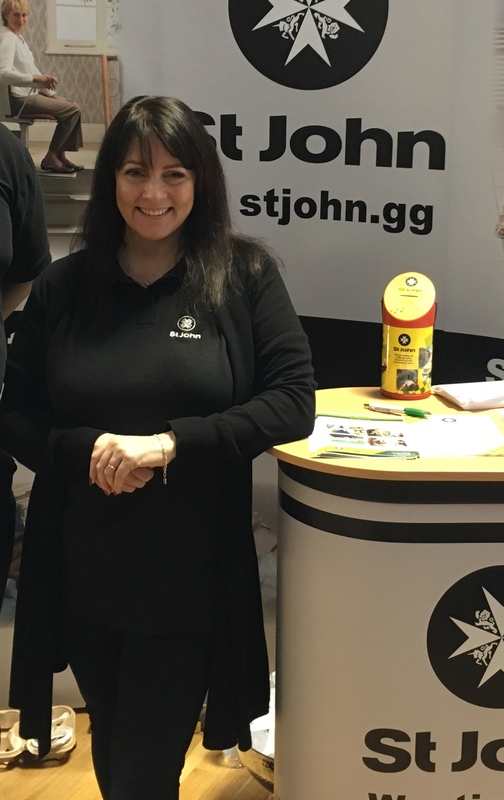 The St John Trusted First Assessor scheme aims to intervene at any early stage when someone is struggling to do something before the need arises for involvement of Community Services or an Occupational Therapists referral and fits well with the States of Guernsey’s Partnership of Purpose initiative and SLAWS (Supported Living and Aging Well Strategy).